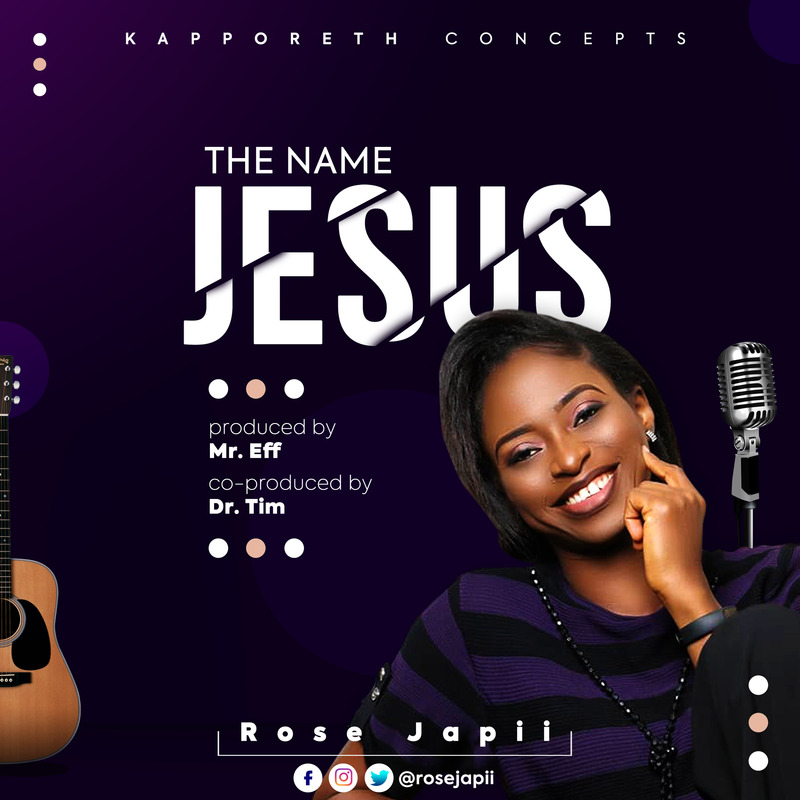 Highly talented gospel act,worship leader and song writer Rose Japii releases another inspirational song titled “The Name Of Jesus”. The name Jesus is given to us as a powerful weapon of warfare that can never fail. We have the right to exercise and activate the power and authority in that name through faith in Christ Jesus. Call that name in all situations and you’ll see Jesus standing victorious over them all! Rose had featured Chris Morgan in one of her popular singles titled Ochedu. “The Name Jesus” was produced by Mr Eff and Co-produced by Dr Tim.